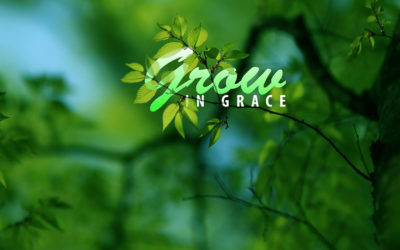 Find a series below, or listen to the latest sermon online. In the earliest centuries of the Christian faith there were no copies of the Bible, no church buildings, no seminaries, no hymns, and no formal training. Funny thing is…the believers got along just fine with each other, the testimony of the Apostles, a few letters and the Holy Spirit. How about we recapture some of that? 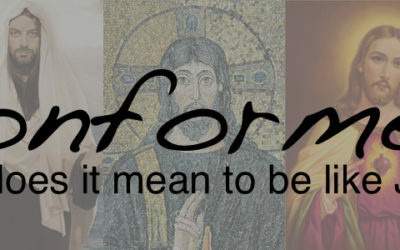 Romans 8 tells us God is up to something in our lives…to conform us to the image of Christ. Big work. Life changing. 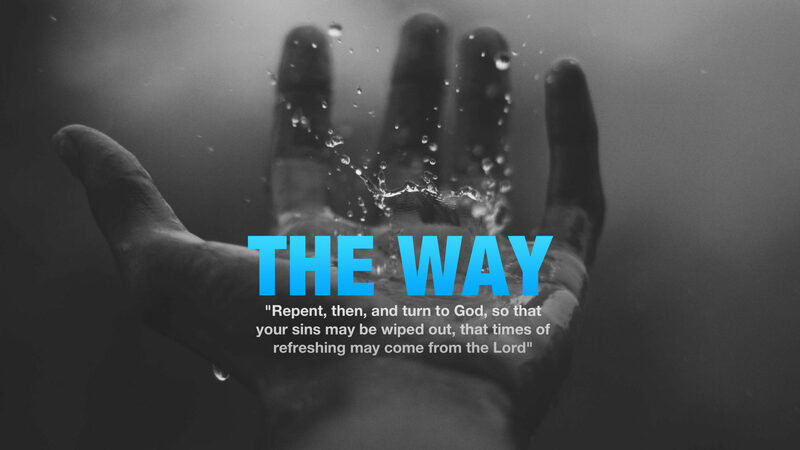 This is the measure of a follower of Jesus: that we become like Him. Let’s explore this in detail! Amazing Grace. We sing about it, talk about it, read about it, write books about it. And then we live like we still need to earn God’s favor. What’s going on? 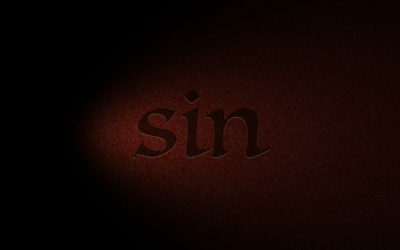 This new series looks at the very unpopular subject of sin…what it is…why we do it…and how to prevail.